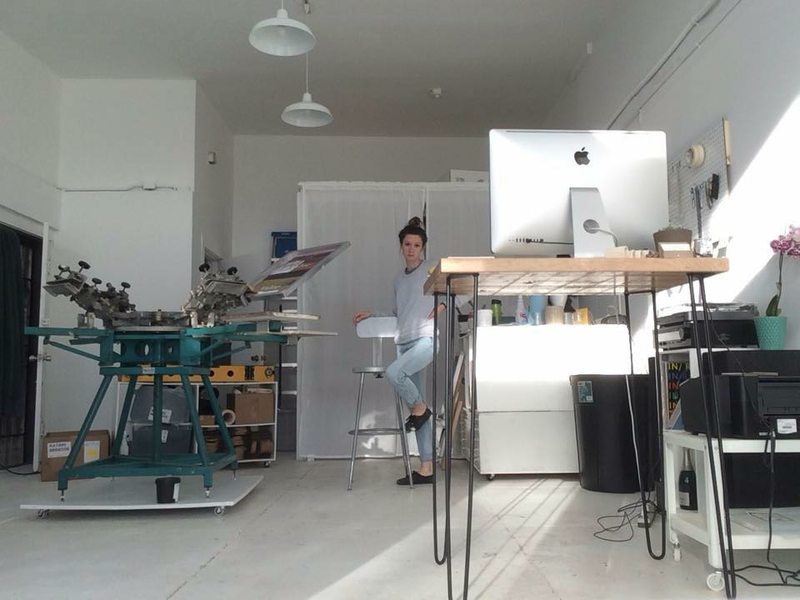 All Gold is a small, locally owned screen printing shop located in Berkeley, California. We create extremely limited runs of original designs, as well as custom orders. We love what we do, and we do it well. Please feel free to hit us up via phone or email, or swing by the shop and have a beer with us if you have any questions or want to learn more. We have a limited space available for local artists to display work. If you're interested, please fill out the form below, and if we feel that your work is a good fit for the space, we'll reach out to you. Or a link to your work. Thank you for your application! If we find your work to be a good fit for our space, we will be in touch.